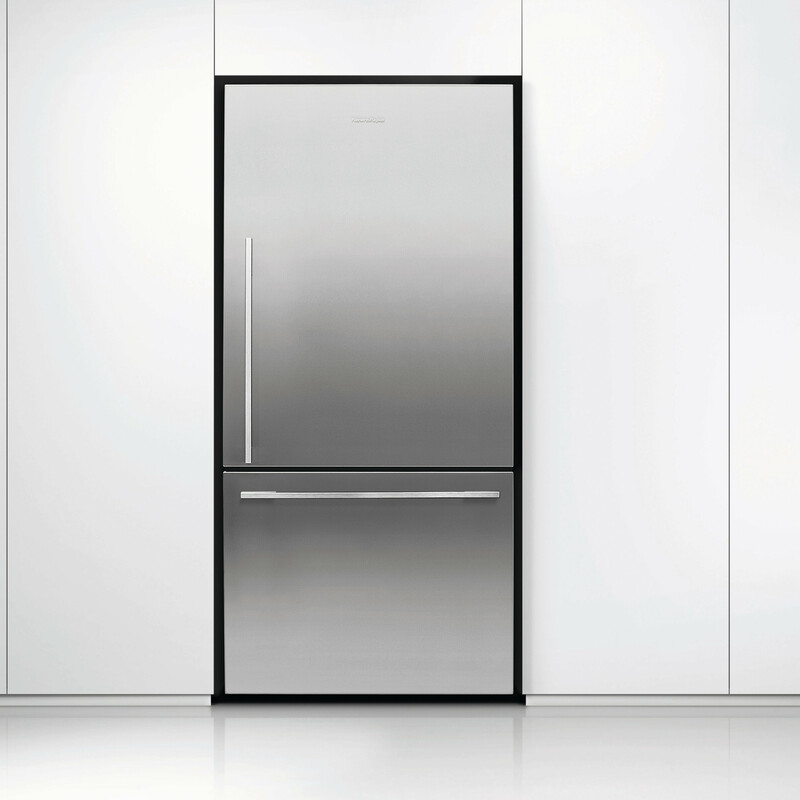 This fridge has been designed for what you use most often. 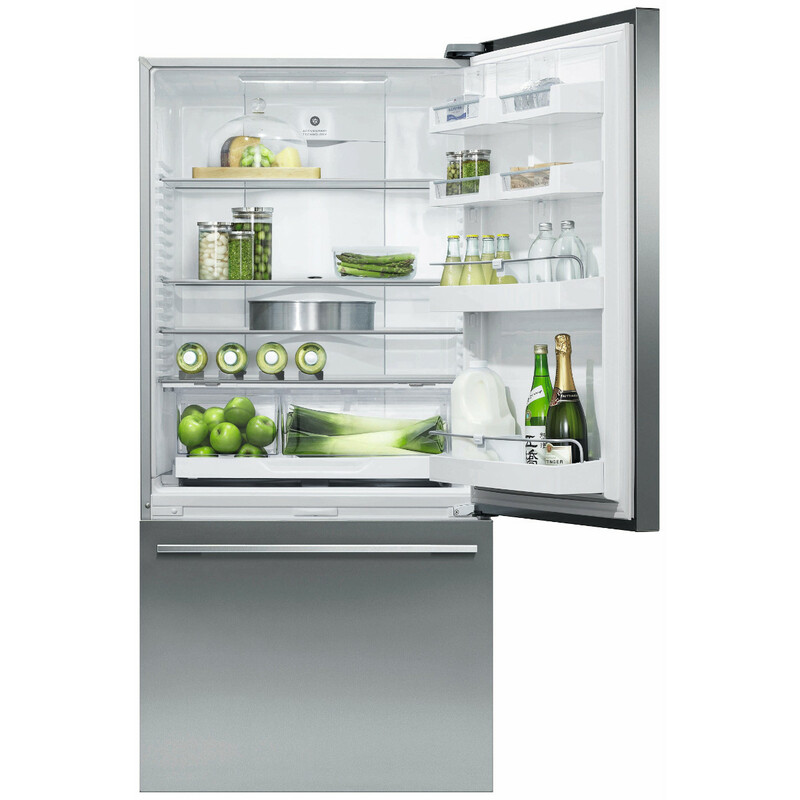 The upper refrigerator enables easy access to everyday items. 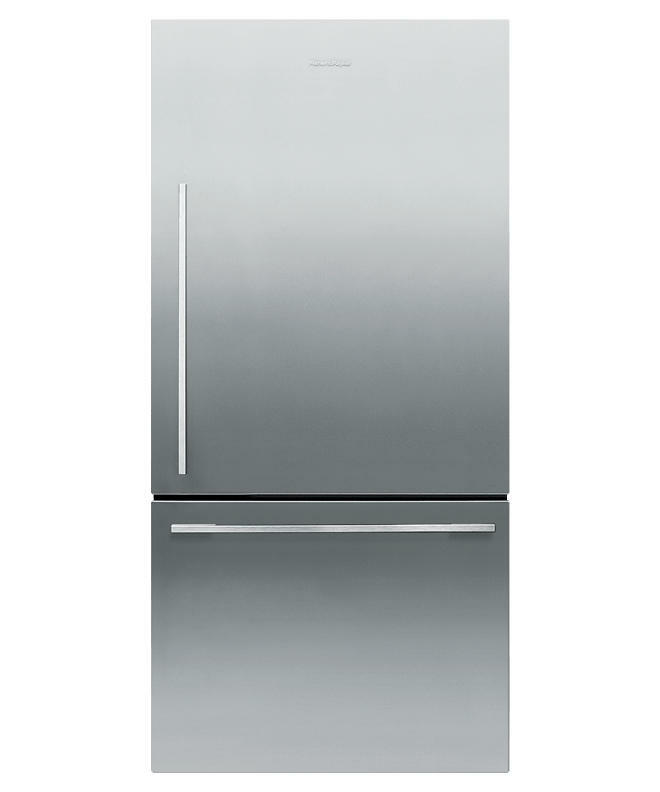 The 790 Door Drawer includes ergonomic storage bins and glass shelves that can be configured to suit every lifestyle. 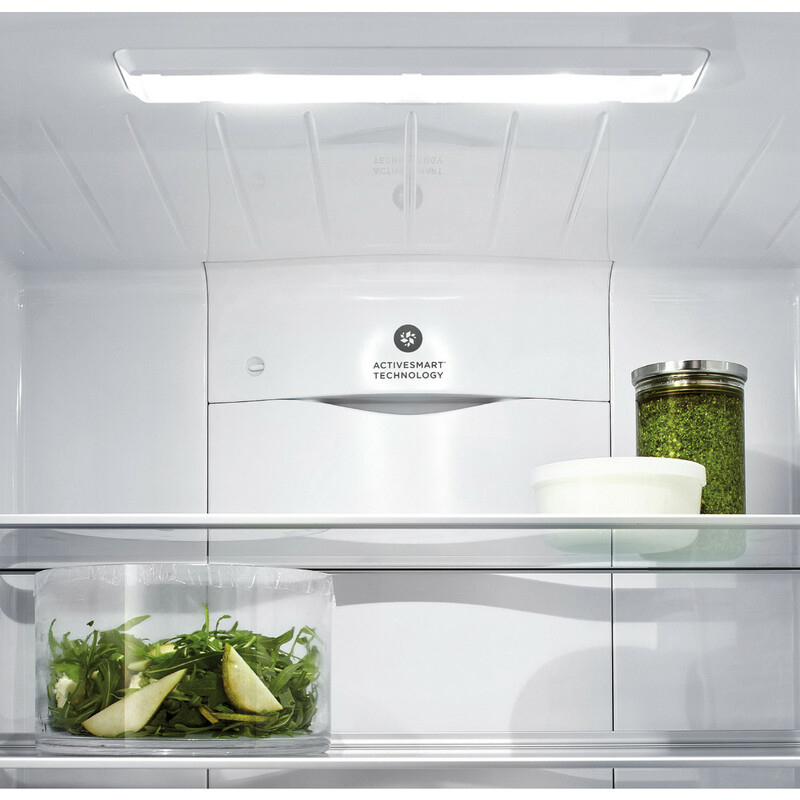 The lower drawer-based freezer ensures that longer- term storage items are just as easy to access.